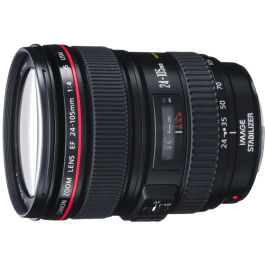 View cart “Canon EF 24-70mm f/2.8 L II Lens Hire” has been added to your cart. 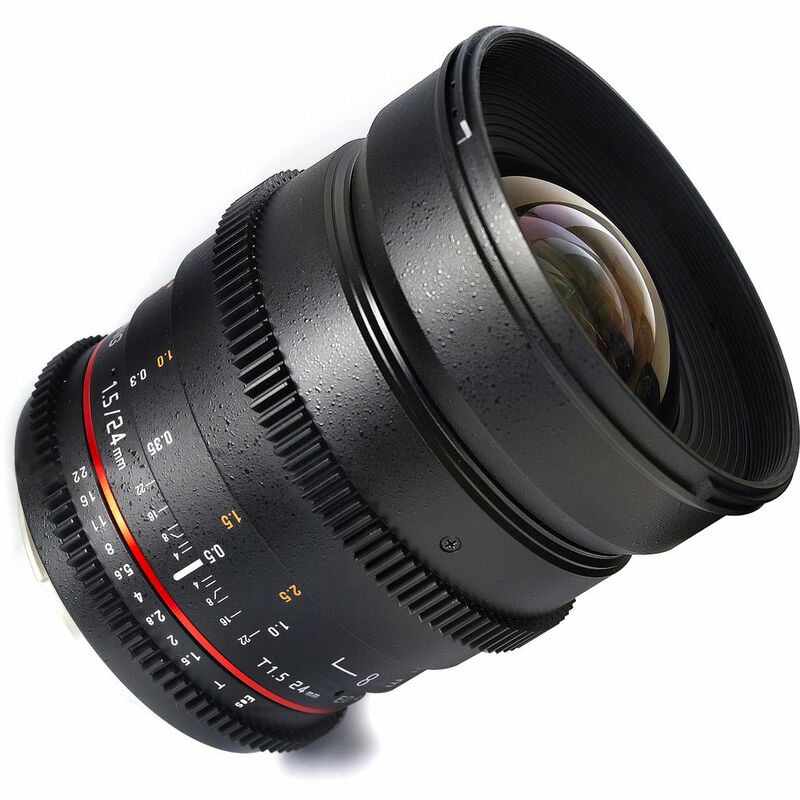 The Samyang 24mm T1.5 Cine Lens (for Sony E-Mount) is a wide-angle, manual focus cine lens designed for professional film and video. 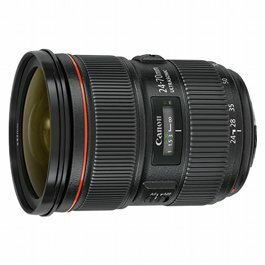 The Samyang 24mm T1.5 Cine Lens (for Sony E-Mount) features industry-standard gearing for the focus and aperture ring, and the aperture ring has been “de-clicked” for smooth iris pulls. The aperture and focus scales have also been relocated to the side of the lens, where it is easier for focus pullers to read them. 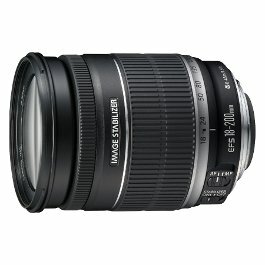 The Samyang 24mm Cine Lens is compatible with full-frame sensors. 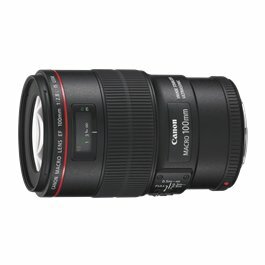 APS-C sensors with a crop factor of 1.5x will exhibit a 35mm equivalent angle-of-view of approximately 36mm. The optical construction is comprised of 13 lens elements arranged in 12 groups. Four elements are low-dispersion glass (ED), plus two aspheric elements. 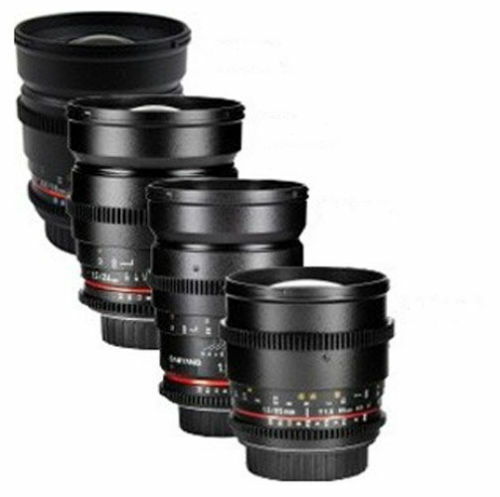 The 24mm features Ultra Multi Coated (UMC) multi-coated lenses for improved light transmission and resistance to ghosting and flares.